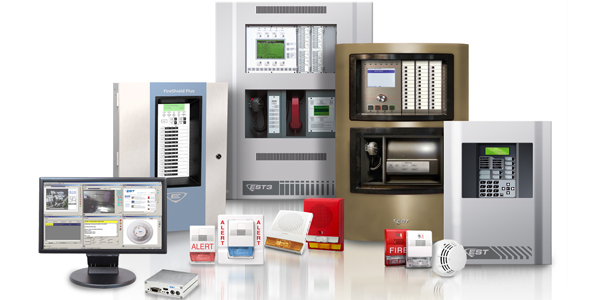 Central Alert, Inc. has served the Dallas/ Ft.Worth area since 1993 providing the best in design, installation and service of fire alarm, access control, CCTV and security systems for commercial/ industrial facilities and applications. Our goal is to provide the best value in product and service for now and years to come. Learn More! 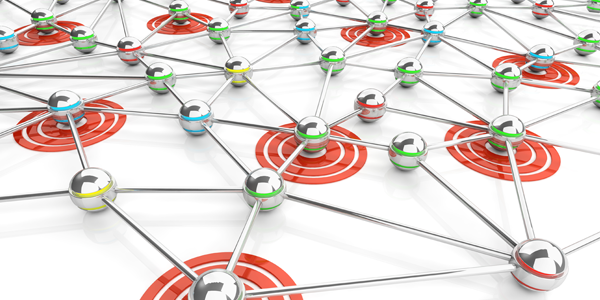 Save $100 per month, per site using CentralNet monitoring services. 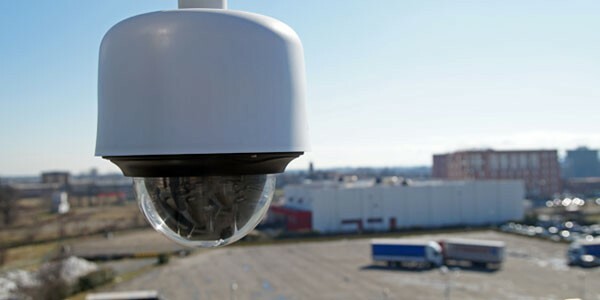 Control access, video surveillance remotely! 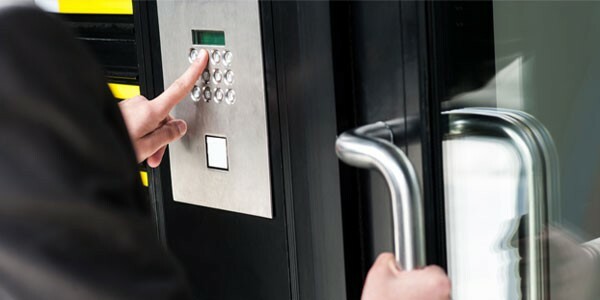 Central Alert offers multiple options for asset protection including access control, CCTV, RFID asset/personnel tracking. Central Alert can provide fire alarm monitoring and annual inspections as well as security systems and services under one roof. Contact us!